And so the car was built but Marino continued to go ‘next level’ when he felt paint just wasn’t going to be enough to distinguish it. Marino equipped this G12 with the M Performance Package which includes the amazing-looking Style 650M wheels in 21 inch sizes. The M-Performance Package also features Carbon Fiber Mirror Caps, Black Kidney Grills, M-Performance Rear Trim, M-Performance Rocker Decals and a painted-to-match trunk-lid spoiler. Constantly striving to differentiate and brand his store, Marino makes the case for this latest car. 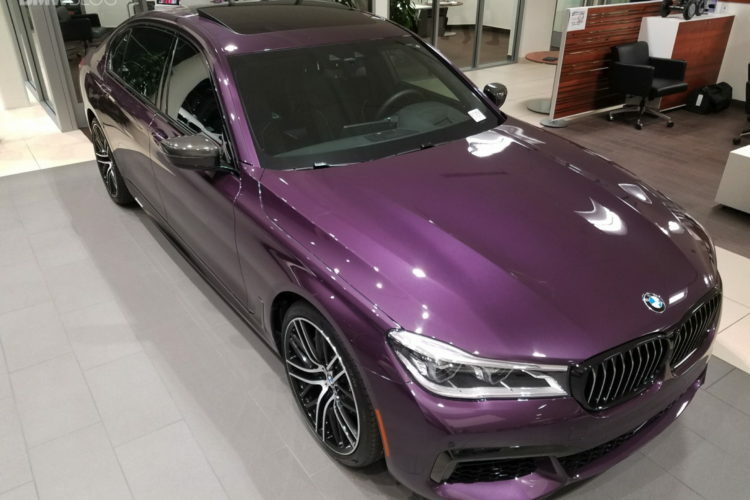 “In this town [Los Angeles], unique and different are important criteria to meet when selling cars, not everyone wants a stripped 320i in white over black,” Marino told us. 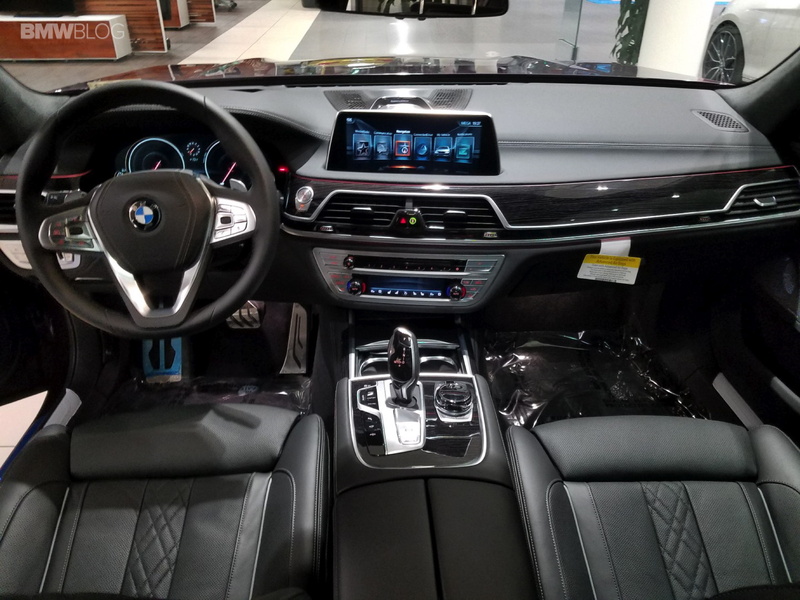 The G12 7 Series has been a fierce competitor against Mercedes’ S-Class and this 750i certainly stands out against the usual run of the mill luxury sedan. The G12, in its second year, continues to do well but analysts have said the car is underperforming against how well it should be doing, given its several innovations it has brought to market. 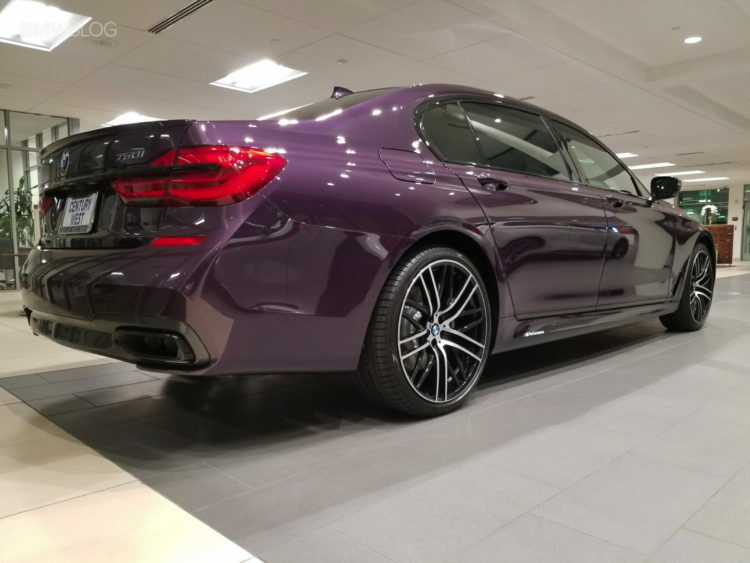 BMW’s G12 7 Series premiered after the existing S-class platform had cured on the market—and this was a premeditated move on BMW’s part. 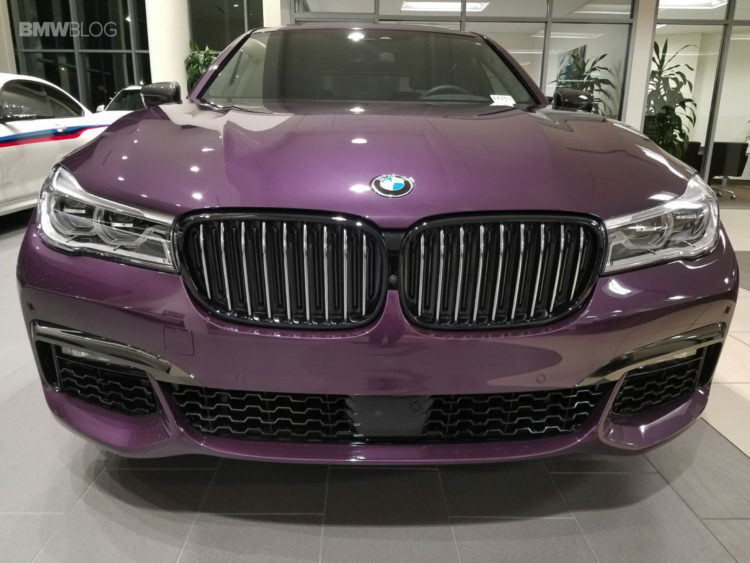 The 7 series is slowly gaining sales momentum which is unsurprising given that critics generally favor the G12 over most luxury brands including the S-class. 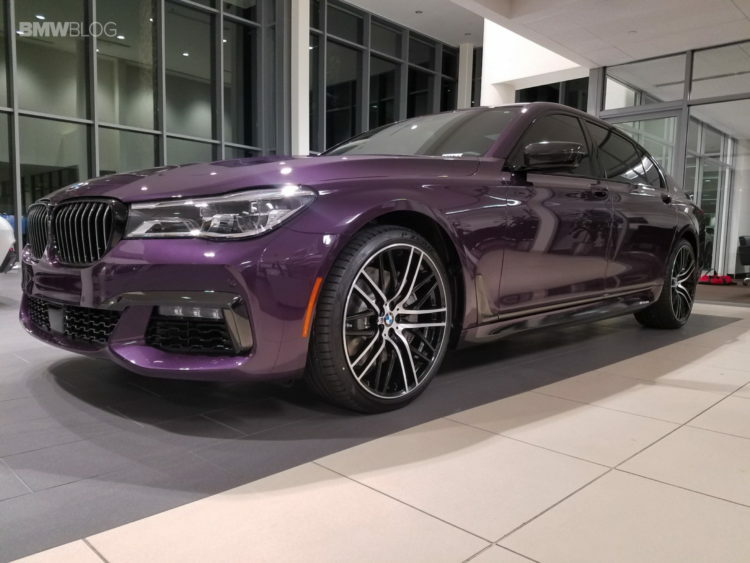 Soon, BMW will land the next generation ALPINA B7 and an M760i should be in the offering as well. While those will be unique unto themselves, this amazing iteration of the G12 7er makes its own case for BMW Individual and M Performance. Previous post Which is the best BMW Films short film?